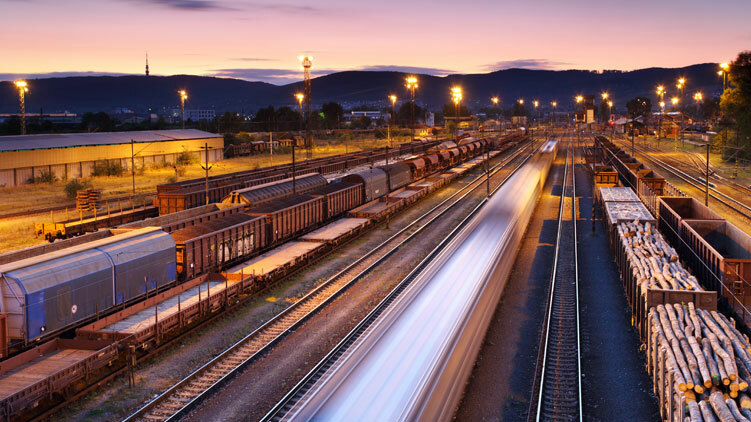 In rail freight traffic, each RU that moves a train needs to have detailed information in advance about the train composition. If a train runs in collaboration between several RUs, each RU hast to send the train composition information to the next RU. This information includes the engine(s), wagons, consignments and where present the containers. Most large RUs have implemented an H30 application for this purpose, but many smaller RUs simply collect the details manually on the yard, send them by e-mail in plain text, and then the next RU has to capture the data anew. This is an inefficient process and is prone to errors. HIT Rail has developed on HEROS an H30 web App. This tool allows the staff of RUs to log in and enter composition data directly in a web form on their computer or tablet, directly on the yard. Additionally the tool is able to receive train composition data from ‘previous’ RUs and allows for this data to be reused for templates, or for sending to the next RU. It validates messages in real time reducing the errors. Various code lists are offered. Data for past trains that is to be repeated (where trains and wagon sets run regularly) can be stored and reused. Standard H30 UIC train composition messages can be sent to the partner RU (or to Raildata’s ISR system). It receives H30 messages from other RUs for display and reuse. The train data can be exported to Excel for the printout of train documents and reports to the IM. The H30 App connects small or new RUs with large RUs using H30. It also allows for the automated collaboration between smaller or new RUs. New RUs entering the freight market. Large freight RUs wishing to exchange standard H30 messages when collaborating with other RUs not currently using H30. The H30 App is a web based application. It runs centrally on Hit Rail’s HEROS production platform and only requires a web browser and a connection to Internet. The user interface is translated to the local language. For seamless interoperability, the H30 App is integrated with the HEROS’ H30 Translator. This insures each partner receives the appropriate version of H30 messages. The RU wishing to use the H30 App advises HIT Rail that they wish to use the tool. Then, in order to exchange train composition data with other RUs, a mutual agreement is set up. HIT Rail will manage the configurations and communication tests on the RU side. Partner RU’s owning H30 applications will configure their side.